We are excited to introduce Pop Mix from Nako, a brand known for quality and value. 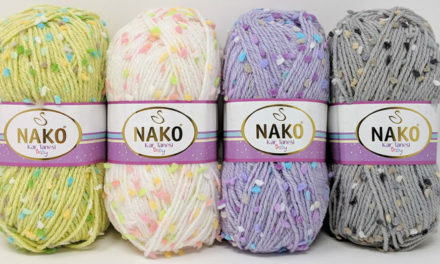 Pop Mix by Nako is a fabulous chunky wool and acrylic blend. Each ply is individually space dyed to produce bold, beautiful colorways. 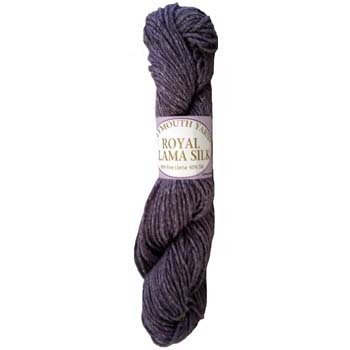 With 131 yards per ball, it’s the perfect choice for wraps, hats, scarves and quick knitted baby blankets! Our design team is having fun with Pop Mix by Nako too! Check out our available designs! Free download! 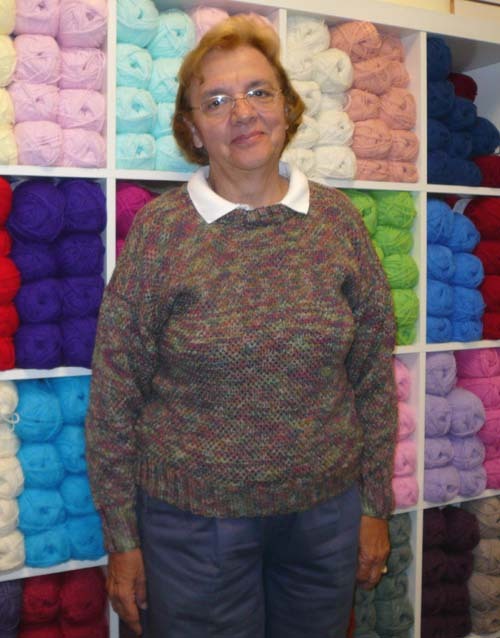 Pattern F810, ZigZag Hat and Scarf Set uses 2 –100g balls Pop Mix shown in color 6590 for the set. 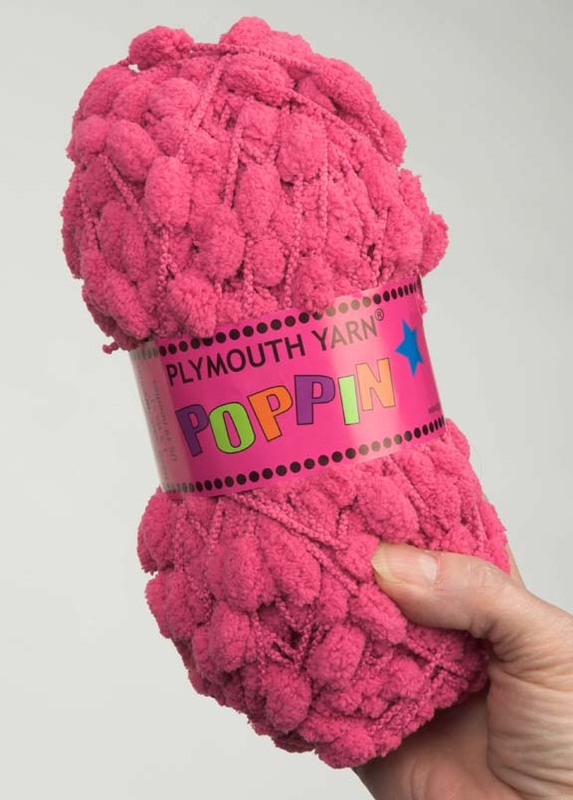 So give your local yarn shop a call and ask for Pop Mix by Nako today. Cast on and get a project done this weekend!